Before the Los Angeles Dodgers suffered the heartbreak of a second consecutive season ending with a loss in the World Series, there was excitement and hope when Orel Hershiser and Mickey Hatcher took the field before Game 5 at Dodger Stadium. 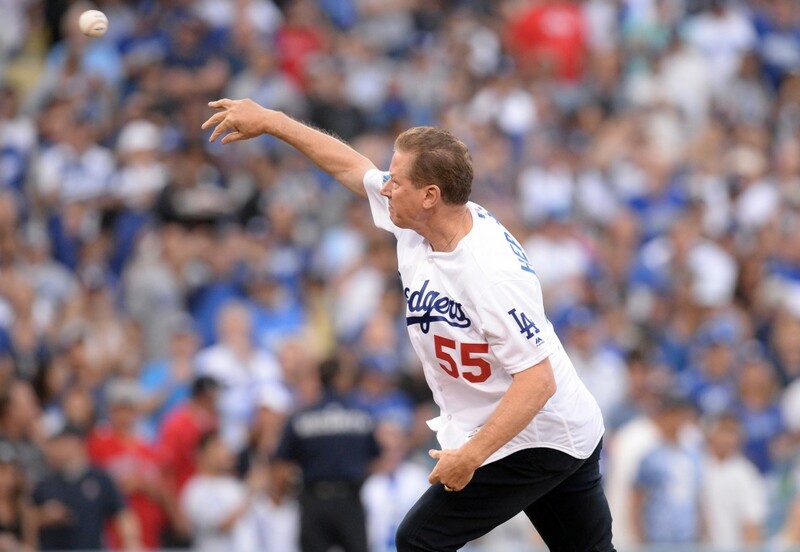 One night after Kirk Gibson and former Oakland Athletics closer Dennis Eckersley shared the honor, Hershiser and Hatcher were tasked with throwing out the ceremonial first pitch. The two were teammates with Gibson on the 1988 World Series team. 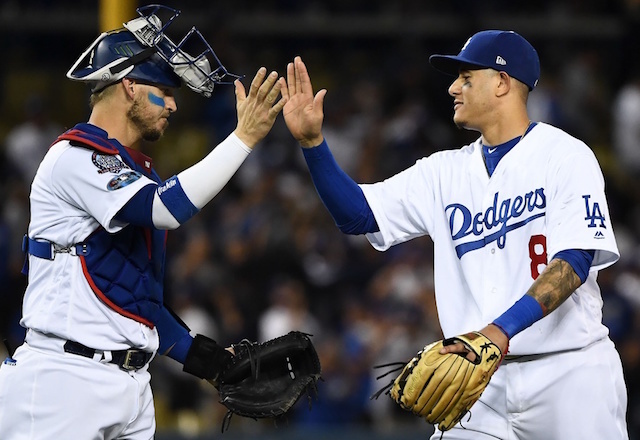 While Gibson is etched in Dodgers franchise lore because of his walk-off home run in Game 1 of the World Series that year, and Hershiser has similar standing for his stellar contributions, Hatcher is an unsung hero. 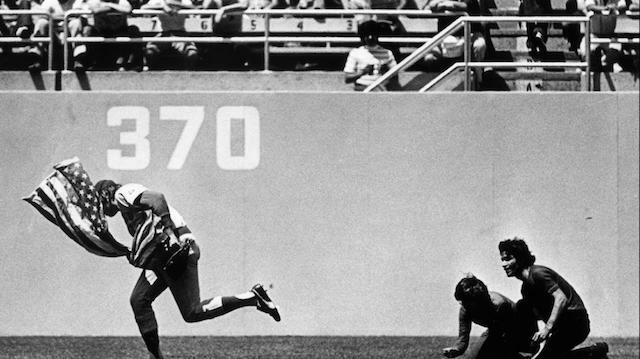 He was traded by the Dodgers in March 1981, and the club went on to win a championship that season. After getting released by the Minnesota Twins in 1987, Hatcher returned to Los Angeles. He too hit a homer against the A’s in Game 1, and added another to help clinch the title in Game 5. 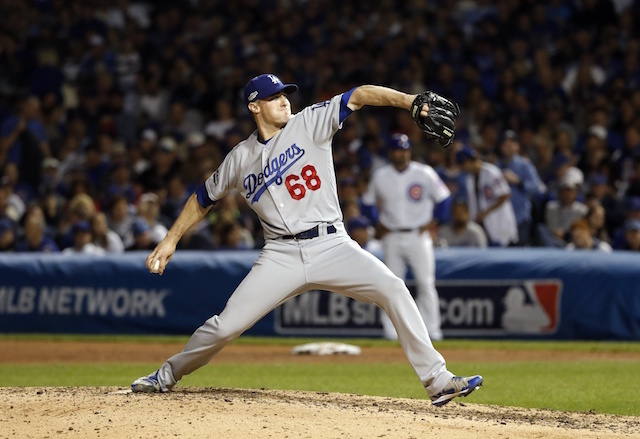 Hatcher finished the World Series 7-for-19 with two home runs, five RBI and five runs scored. He led the “The Stuntmen,” which was a group of players off the bench who chipped in to fill the void left by Gibson. In addition to being part of the ceremonial first pitch, Hatcher and Hershiser said the traditional, “It’s time for Dodger baseball!” They attempted to inspire the crowd but they were ultimately quieted by the Red Sox.